We evaluated the biggest home security systems and compared the process of ordering, installing, and using them in our own homes. Each security company offers the same basic security features, but our top picks rose above the rest with their cutting-edge technology, user-friendly equipment, and helpful customer service. Most of our testers had positive things to say about living with their home security systems. They reported that their systems improved their overall peace of mind. If you’re prone to fretting late at night or while away on vacation, home security systems deliver on their promise of reassurance. That’s not to say there weren’t annoyances — which can become major sore points if you’re interacting with your system every time you leave the house. LiveWatch’s piercing, impossible-to-mute beeps drew complaints from one tester, as did Link Interactive’s inaccurate digital display. Others, like Vivint and ADT, were easier to incorporate unobtrusively into our daily routines. The majority of home security companies recommend or require you to call when ordering your service. We recommend this too, as you can often get a lower price by discussing your quote with a salesperson. Sometimes home security systems require an installation fee, equipment fees, or an activation fee. It’s quite common that special deals can waive or lower those. In fact, sales reps from eight of the nine security companies we considered offered us a discount over the phone — we didn’t even have to ask. And for those committed to building the ultimate smart home or upping eco-friendliness — there’s Vivint Solar. If you’re building a full smart home, solar panels can help offset that energy usage in an eco-friendly way. Vivint will handle outfitting and installing your roof, and you can monitor the panels with the Vivint app. When pairing your security system with smart features, the app enables a whole host of home control. You can alter home temperatures when the smart thermostat is too many stairs away or if you’re on vacation and want to monitor energy consumption. With smart locks, you can automate your doors to lock on a schedule and sync your alarm with your door’s entry pad (so when you enter the unlock pin, your alarm system will disarm, too). The rating rang true when we became Vivint customers ourselves. Our tester felt like the installation technician was a guest in his home — he even came prepared with protective shoe covers and asked to borrow the vacuum to clean up the drill debris. The Vivint tech was also upfront after he noticed that our tester had ordered more equipment than he needed. As our tester explained, “I originally asked for an outdoor surveillance camera, but after reviewing the house, the tech felt the doorbell camera was sufficient. Turns out, he was right.” That ended up lowering our tester’s expected price. Frontpoint’s commitment to customer satisfaction was clear at every stage, starting with our initial phone call. We were impressed with the sales rep’s attention to detail. She asked our tester to describe the layout of each room in her home, listened to her safety concerns, and answered questions about all kinds of package options. When our tester told her she needed more time to shop around, the rep was understanding and didn’t press the issue. We’re not the only fans of Frontpoint’s service, either. The company currently boasts an “A+” rating from the Better Business Bureau, with four out of five stars based on 199 customer reviews. If you stop halfway through installation and come back to it later, the site remembers where you left off. If you’re stalled at a particular stage for longer than you should be, a help window pops up on your device with a phone number to call. When you’re ready to activate the system, you call the customer service line, and a rep confirms that your system is online and fully functional. The entire process takes about 30 minutes. The home security business is notorious for masking prices and pushing sales calls. Typically, you’ll have to call a sales agent for a quote, even if you’re just comparing systems and aren’t ready to purchase. A few minutes into the DIY installation, our tester got stuck getting her control panel up and online — it just wouldn’t connect. A help window popped up with a number to call, and a Frontpoint rep helped her troubleshoot the connection. After about 10 minutes, he could tell there was an issue with the circuit board. Certainly not ideal — but the rep apologized and shipped her replacement control panel overnight. Because you won’t have an on-site professional to install the system, any faulty equipment could turn into a frustrating delay. We’re confident that Frontpoint will resolve any issues swiftly, but anyone who is particularly prone to technical difficulty may want to choose an alarm company with professional installation (like ADT or Vivint). Frontpoint offers three monitoring plans: Protection, Interactive, and Ultimate. Our tester opted for the Interactive plan but ended up dissatisfied with its lack of live video surveillance. When she received an alarm notification while on vacation, she had no way of gauging whether her home had been broken into or if her cat had managed to trip the sensor. It turned out to be a false alarm — one she paid the local authorities $150 for. SimpliSafe features the lowest professional monitoring prices on our list. For $15 per month, SimpliSafe systems come with 24/7 live alarm and environmental monitoring. That’s half the price of other companies' monitoring fees. What’s more, Simplisafe recently released sleeker, more advanced equipment — and gives you the option to purchase its original monitoring system at a discount or a refurbished system for 25% to 30% less than the newer model. If you’re interested in DIY monitoring, SimpliSafe lets you do so for free; all you need to do is purchase the equipment. SimpliSafe updated its equipment in 2018 to enhance its already reliable features and to offer a streamlined design on par with security companies like GetSafe and Frontpoint. The new system has twice the range of the original and is “five times faster” in communicating with other equipment. 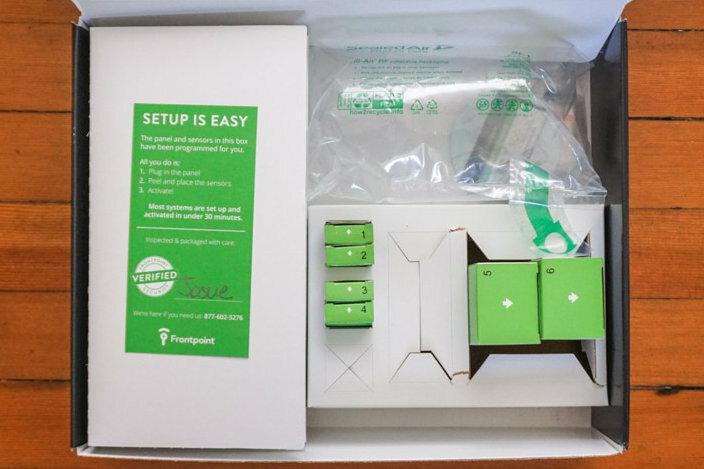 SimpliSafe also reinforced the system’s back-up cellular connection so that it’s even more secure. Though we haven’t tested the new SimpliSafe equipment just yet, the advancements are promising and innovate on a system that was solid to begin with. Regardless of if you choose a month-to-month professional monitoring plan or opt to self-monitor your home, SimpliSafe requires you to purchase its equipment upfront. Though it’s less expensive than our other picks, packages start at a couple hundred dollars and go up from there. On the plus side, purchasing your equipment upfront does give you the flexibility to move or cancel your system at any time. Founded in 1874, ADT has been around for decades longer than any other security company. It has over six million subscribers and is synonymous with home security — even its logo is a clear warning to would-be burglars. When it comes to deterring potential break-ins, brand recognition has significant value. In fact, a study from The University of North Carolina at Charlotte Department of Criminal Justice & Criminology found that a security sign was more of a deterrent to burglars than outdoor lighting and a neighborhood watch. 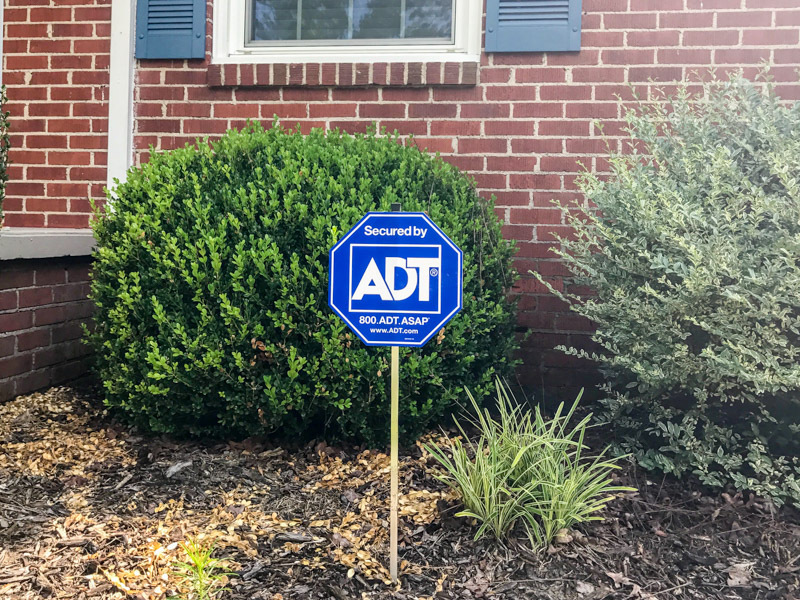 An ADT sign in your front yard is a good bet if you want to know you’re protected (and want other people to know it, too). We were impressed by ADT’s range of equipment options. For your system’s hub, you can choose a tablet-like touchscreen control panel or a classic keypad command center. 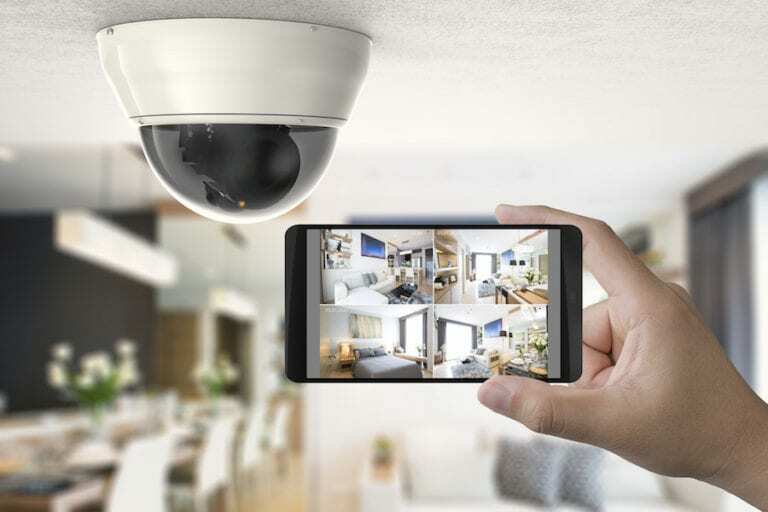 ADT also offers sophisticated video tech, from cameras that begin recording as soon as a door is opened to live feeds that can be viewed remotely from your phone at any time. If your alarm goes off, these features can help you can assess the situation remotely before deciding whether or not to cancel the alarm. When we checked back in with our testers, most of them stressed the importance of this feature. With its considerable brand recognition, even ADT's iconic sign might be an effective theft deterrent. 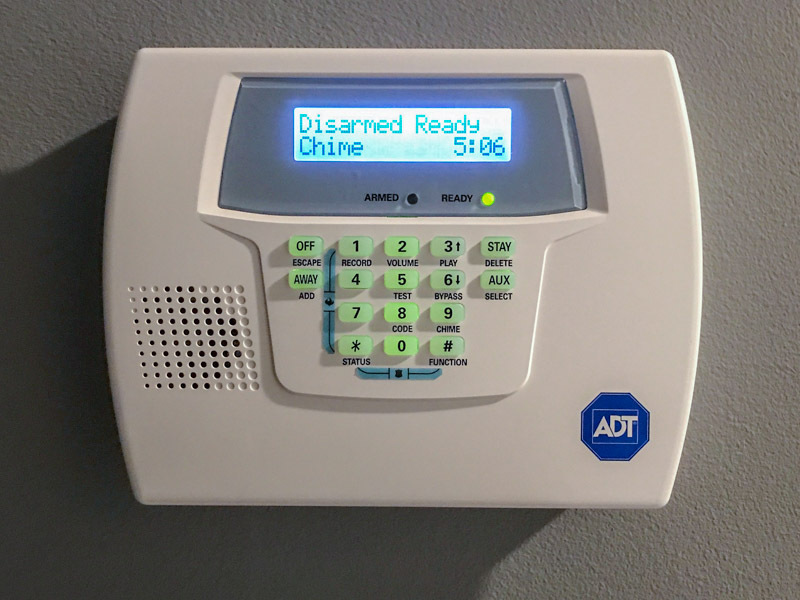 If you want even more automation features, you can opt into the company’s ADT Pulse system. 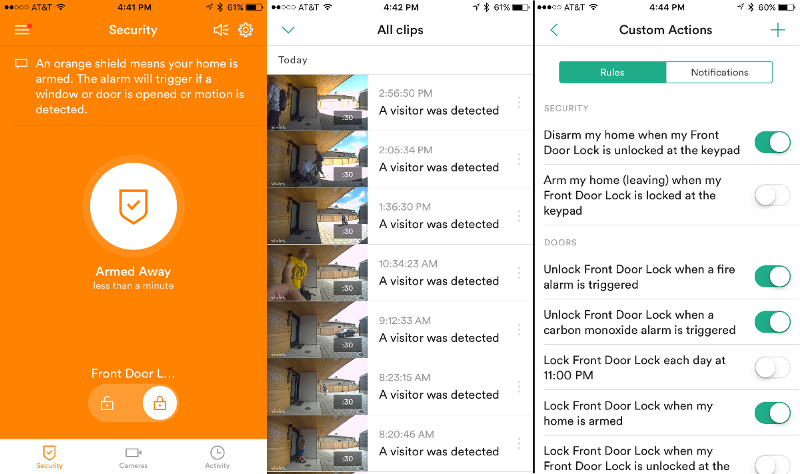 ADT Pulse lets you control smart door locks, light bulbs, and even garage doors from anywhere. Both Google Assistant and Amazon Alexa offer integration with ADT Pulse and let you manage it in a single app and use voice commands to control your system. That said, it's hard to ignore the sheer number of user complaints and ADT's low score of one out of five stars. While our tester had a positive experience, the service you experience may be hit or miss. Most security systems have a backup method to contact the dispatch center in case your main connection is comprised. 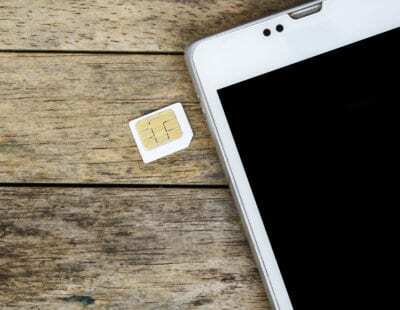 All GetSafe systems include an AT&T cellular 3G SIM card. If your control panel loses its Wi-Fi connection or if its wires are cut, your system will still be able to call for help. 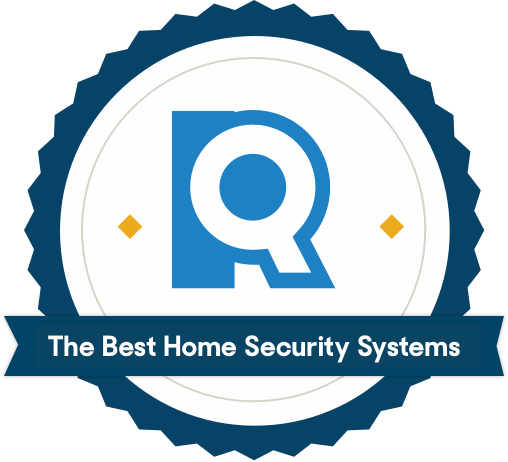 Though GetSafe security systems integrate with home automation products like smart light bulbs, thermostats, and garage door openers, some customer reviews indicate that it can be difficult pairing GetSafe with these products. Syncing tech is always a challenge. 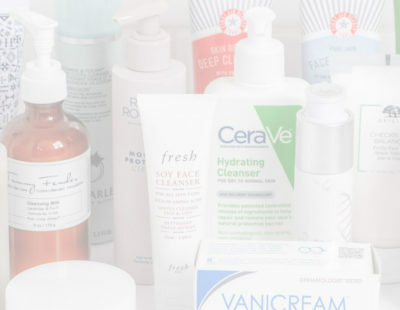 Fortunately, GetSafe includes a library of video tutorials to walk you through pairing your products. One of the most cost-effective security companies in the industry, Protect America makes fitting home security into your monthly budget straightforward. Equipment is included with any monitoring plan, meaning you don’t have to pay an upfront cost — usually a few hundred dollars — to start protecting your home. Plus, because it’s a DIY installation, you won’t have to worry about any additional fees to get your system up and running. That said, if you choose to cancel after its 15-day trial period you will have to pay 100% of your three-year contract. But if you like Protect America’s service, this won’t affect you. While we haven’t had an opportunity to test Protect America’s equipment for ourselves yet, we’re impressed with its DIY installation, variety of affordable plans, and free equipment. Brinks is a trusted name in the home security industry and is ranked number one in customer satisfaction by J.D. Power. Though we haven’t tested Brinks’ equipment ourselves, its sleek touchscreen control panels, wireless sensors, and streamlined app seem promising. Brinks also offers home automation, which allows you to use your system as a hub for other smart devices, like automated locks and voice assistants. Upfront costs for equipment can run high and its website isn’t clear about additional fees if you choose to have a professional install your security system. But with both professional and DIY installation available, and a sky-high customer satisfaction rating, Brinks is certainly worth considering. Already major player in the home automation space, Nest’s more recent foray into home security should come as no surprise. Released at the end of 2017, Nest Secure is a sleek DIY security system that syncs with both Nest smart devices and third-party brands like Philips Hue. One of Nest Secure’s biggest benefits is that — unlike more traditional home security companies like ADT — you have the option to select a month-to-month contract for professional monitoring, although you’ll get a $10 discount if you sign up for a standard three-year contract. Nest partners with Brinks Home Security to offer 24/7 monitoring to its customers, but you can always self-monitor your system if you don’t want to go with a professional. One of Nest Secure’s biggest drawbacks is the equipment cost, which starts at $399 for the basic package. That said, its system is sleeker than others available and has the added benefit of pairing with other Nest products you might already own. While we haven’t tested the Nest Secure yet, we believe it’s worth looking into if sophisticated home automation features are a priority. 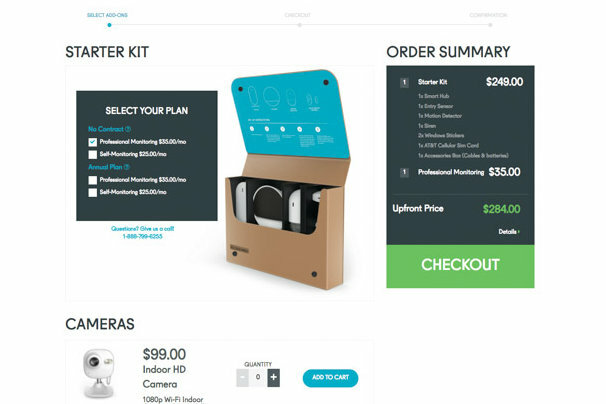 We recommend you get a good idea of what features and packages you want before calling to purchase, but be open to the advice from the sales rep. Our Frontpoint tester called on two separate occasions. The first time, she had a good idea of what she wanted system-wise but said she was still shopping around for a provider. The second time, she pretended to be an easy sell who just wanted a system but hadn’t done any research. Her initial call was much more informative and detailed. The sales rep walked her through each room in her house, asking her to describe where the windows and doors were in each room, recommending the right pieces of equipment for each space — likely because they knew she had done her research and was hungry for details. If you decide that home automation is an important part of your home security, it’s a good idea to research home automation protocols to learn which one will work best for you. A protocol is the language smart devices use to communicate with each other, and it serves as the foundation on which a home automation system is built. Not all protocols are the same, with some supporting more devices or using less power. Before committing to any home automation devices, look into which protocol works best for your home and if it supports the devices you wish to incorporate into your home automation system. Glenn Kurtzrock, a criminal defense attorney and former homicide prosecutor, told us that based on his experience, most burglars “go for the master bedroom and won’t waste time in rooms like a kid’s room.” He explained that “burglars don’t like to spend a lot of time in a house regardless of whether there’s a security system” so will prioritize the rooms most likely to have cash, jewelry, or small electronics. Having a video camera that films the entrance to your master bedroom can help provide video evidence for the police should a crime occur. After that, the best areas for placement are any high-traffic rooms, such as a living area or main hallway, that a burglar is likely to pass through multiple times on their way in or out. This helps you track where the intruder has been and increases your likelihood of capturing images that can be used as evidence for the authorities. How can I find the best home security of 2019? Each year, it seems that home security providers are upping the ante with new, cutting-edge equipment and home automation features. We’ve done our best in this review to zero in on the features that remain important no matter the year while offering some helpful things to look out for on the current market. During your research, you may find other providers not featured in our list that work for you. That’s fine, too! We encourage you to get out there and do your homework since finding the best home security system for you will largely reflect on your own living situation, as well as other factors like your willingness to DIY the project versus having an installer set it all up for you, and whether your focus is more heavily on home automation vs. home monitoring and security. Making your home smarter can help you save money. For example, a home with smart light bulbs can reduce your utility costs by using less energy over time. The same goes for smart thermostats, which can learn from how you use them, determine the optimal temperature for your home, and adjust accordingly. Home automation can also help you know what’s happening in your home while you’re away. On vacation and and a package is left on your doorstep? See it on a security camera and phone a neighbor to pick it up for you. Leave the heat on when you left town? With a smart thermostat you can remotely lower the temperature from your phone and avoid heating an empty house. By that same token, you can also tell the home to start heating things up so that, after a cold winter drive, you can return to a warm home. What's the difference between wired and wireless security systems? Will a home security system protect against fires? Yes, there are some home security systems that help protect the home against things like carbon monoxide leaks and fires. Take GetSafe as an example. The company’s smoke detector comes as an optional add-on to the Starter Kit and provides real-time alerts whenever smoke or fire is detected. If you aren’t home, GetSafe’s monitoring center will contact the firefighters on your behalf. Frontpoint’s Protection Plan also comes with a similar Environmental and Fire Protection feature. How long does it take for a security system to notify police? There are two elements at play in an alarm response: the monitoring center’s response time and your local police department’s. The monitoring center associated with your home security system should be notified within seconds of an alarm (and contact you soon after to verify the cause). Before they contact the authorities, the monitoring company has to make contact with you. If you don’t answer, they call a backup contact first and will contact the authorities if that person doesn’t answer. If you do answer, it’ll be up to you to determine if you want the police sent to your home. Police response time may vary depending on how busy the police department is. What is DIY home security monitoring? 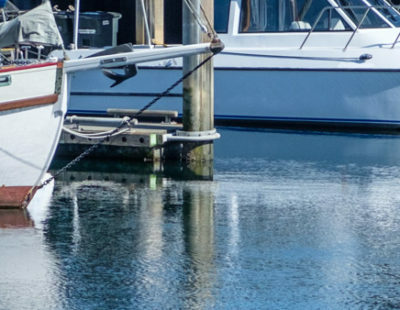 DIY monitoring or self-monitoring means that when a sensor is tripped, it’s your responsibility to gauge the alert’s importance and contact the authorities. This could be potentially dangerous if you sleep through an alert that turns out to be a serious threat, but it’s generally less expensive than professional monitoring. Some home security companies like SimpliSafe offer both professional and DIY monitoring plans. If you’re interested in DIY home security, check out our favorite DIY home security systems. What is professional home security monitoring? 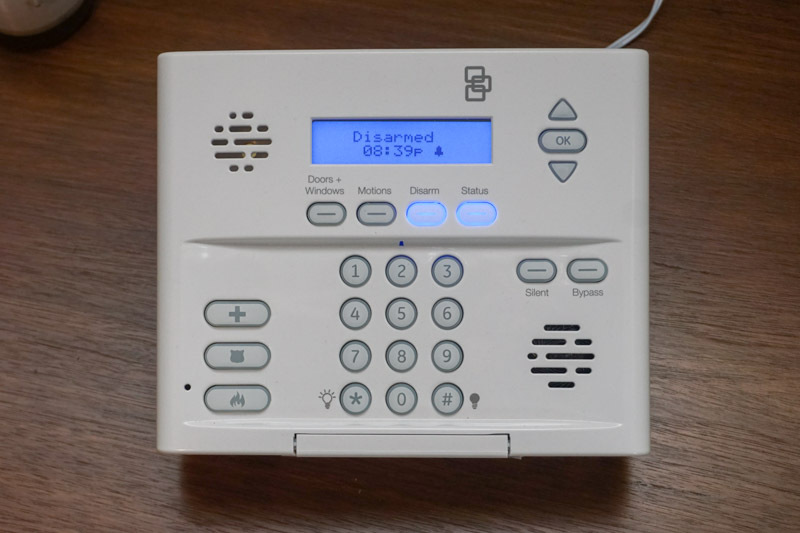 With professional monitoring, a monitoring service keeps an eye on the status of your alarm system and will contact you within minutes of an alarm to confirm if it’s a true emergency. If so, they’ll dispatch the police or other services for you. If you don’t pick up, most companies will call whomever you’ve designated as your emergency contact. If there’s still no response, they’ll typically dispatch the police. Can I add a separate security camera to my system? Can I build a smart home with a home security system? Yes. As home automation becomes a bigger part of many people’s lives, home security providers are updating their equipment to fulfill the demand. The Nest Secure and Vivint’s Smart Hub, for example, not only function as the brains of your security system, but also as hubs for home automation. Most home security companies also offer smart devices — like locks, garage doors, and doorbell cameras — that pair with their systems and can be managed through their apps. And if your security system doesn’t operate as a smart hub, you may sync with third-party smart hubs that let you manage both security- and non-security-related devices on a single platform. How much does it cost to turn your house into a smart house? The cost of increasing your home’s IQ varies depending on how you do it. For example, home security systems like Vivint and ADT include services and features that fall within the realm of home automation — surveillance cameras, two-way voice, compatibility and integration with smart thermostats, smart door locks you can remotely unlock, etc. In situations like these, you’re paying for the service and not the equipment, so you’re looking at anywhere from $29-$50 a month. You can also buy individual equipment piecemeal if you’d rather monitor your own home security system, or test out the concept before committing to full automation. In that case, the cost of buying each piece — cameras, thermostat, hub, door locks — will start to add up, with a few hundred dollars here and there, but you won’t have to keep up monthly monitoring costs. Can a wireless home security system be hacked? Yes, it’s possible for hackers to compromise a wireless home security system if steps aren’t taken to protect your network. The good news, however, is that the safeguards necessary to prevent this aren’t too different from safe computer use. Pricing Starting at $40/mo. Starting at $35/mo. Starting at $15/mo. Starting at $29/mo. Starting at $35/mo.